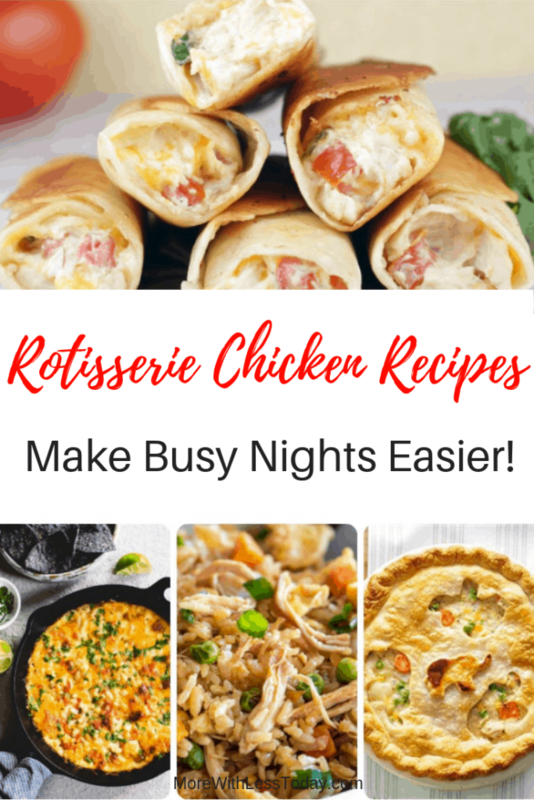 Ideas for Leftover Rotisserie Chicken – Quick Recipes to Make Busy Nights Easier! Bringing home a Rotisserie Chicken but want to “jazz it up” just a bit or serve it again tomorrow? Here are 10 Rotisserie Chicken recipes from some of our favorite food bloggers. 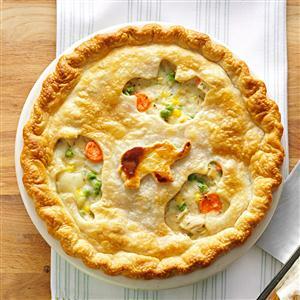 Rotisserie chicken can save time and will make cooking so easy when it’s the main ingredient in some terrific recipes. The work is already done for you. All you have to do is remove the meat and you can make quiche, chicken soup, chicken salad, chili, tacos and so much more! Bringing home a Rotisserie Chicken but want to “jazz it up” just a bit or serve it again tomorrow? Here are 10 Rotisserie Chicken recipes from some of our favorite food bloggers. Rotisserie chicken can make cooking so easy when it’s the main ingredient in some terrific recipes. The work is already done for you. All you have to do is remove the meat and you are good to go! Check out these wonderful dishes that are made easy by starting with a rotisserie chicken. 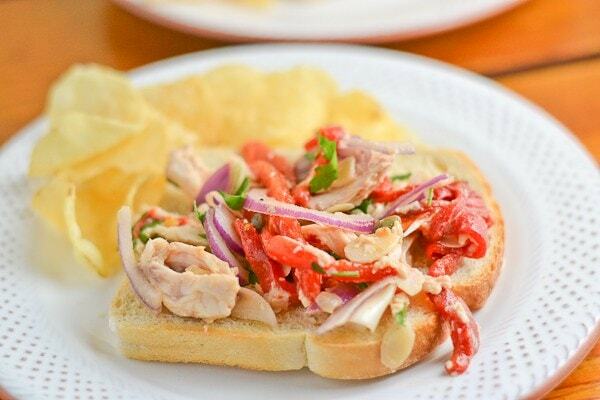 A delicious Italian twist on chicken salad. Serve it on Italian bread with fruit on the side. Who else loves fried rice? 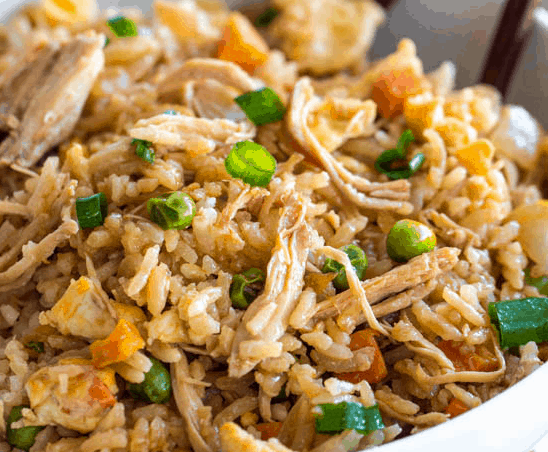 We sure do and I never imagined you could make Better Than Takeout Chicken Fried Rice as easy as this. This is a favorite at my house. 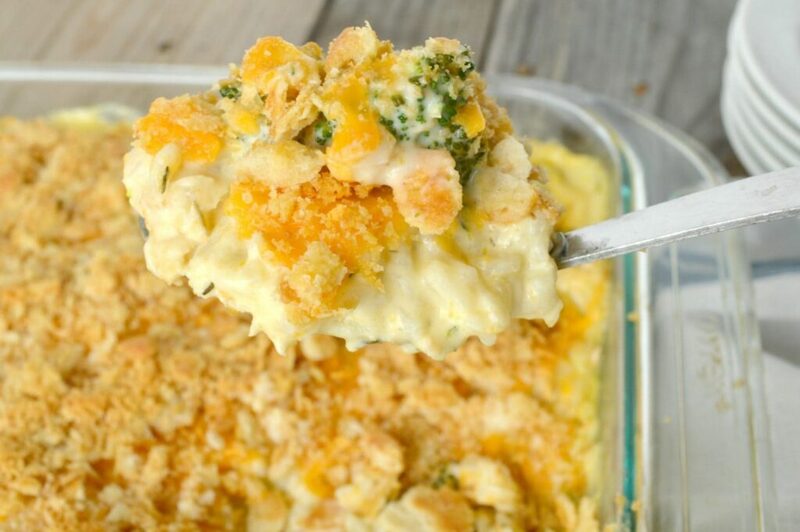 Kids and adults alike love this Chicken Broccoli Casserole recipe. Delicious on a cold day – or any day for that matter. 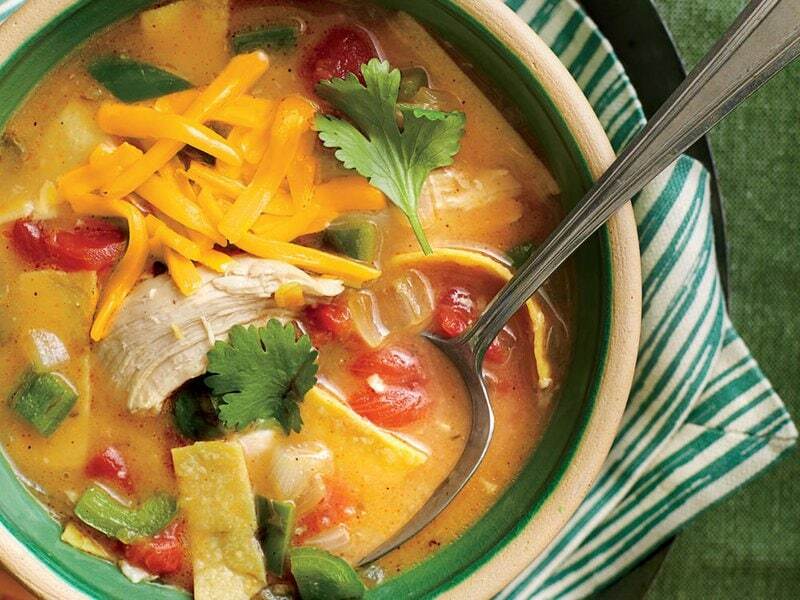 This King Ranch Chicken soup recipe says love to me. When you replace the cooked chicken in the recipe with rotisserie chicken and you have Chicken Pot Pie in half the time. Need something for game night or movie night? 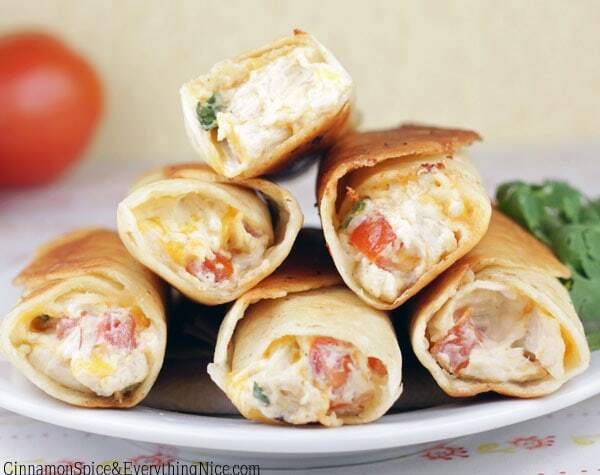 These Chicken & Cream Cheese Taquitos are the perfect finger food. 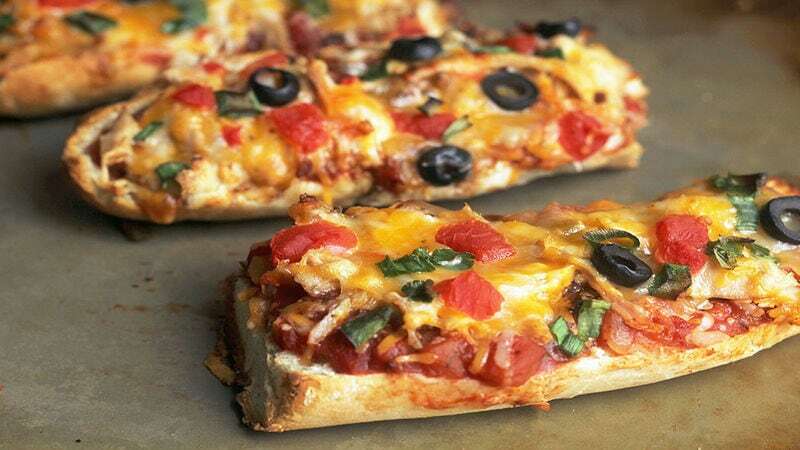 French bread pizza with a twist! Chicken Tacos French Bread Pizza, where have you been? This is not your ordinary mac and cheese. 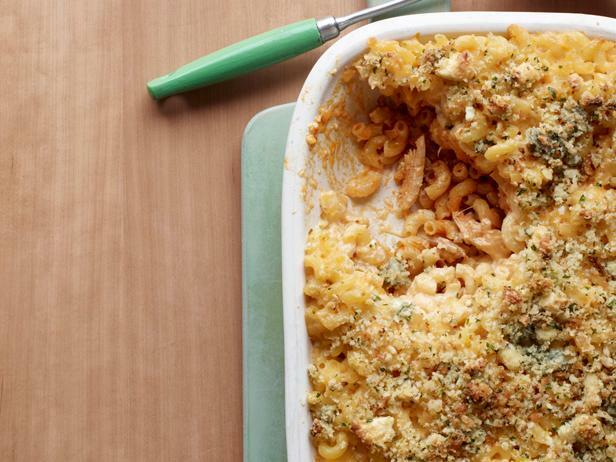 This Buffalo Chicken Mac & Cheese has a slight kick to it. Definitely, comfort food for the adults. 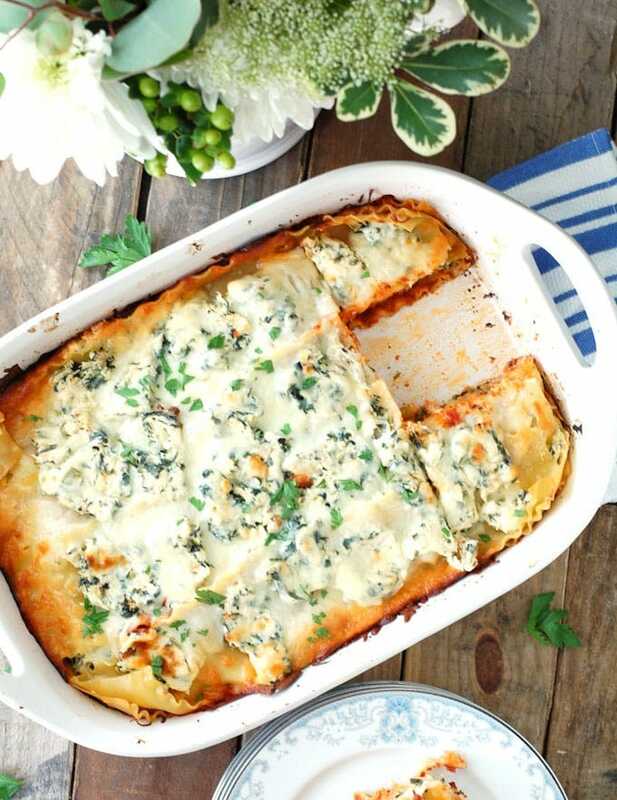 A nice change from traditional lasagna, this Easy Chicken Lasagna will be a crowd-pleaser. 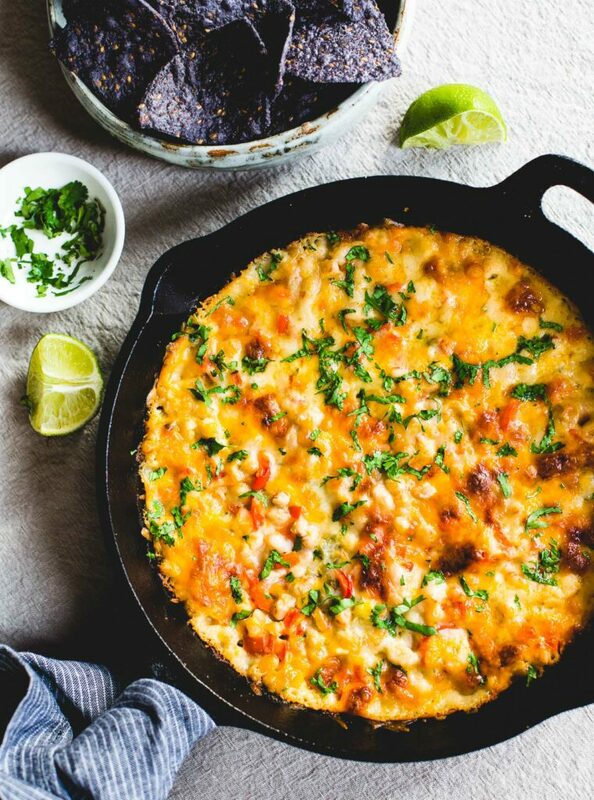 Casual dining and fun get-togethers are what this Skillet White Chicken Chile Dip recipe is perfect for, so make plenty. It goes FAST! Where do you like to buy your rotisserie chicken? In our house, we like the ones from Costco.